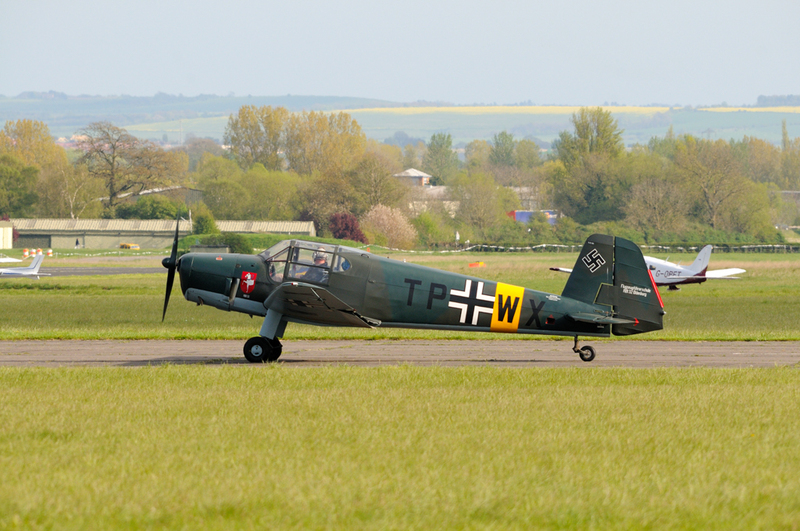 The airshow season opener that always has something of interest. 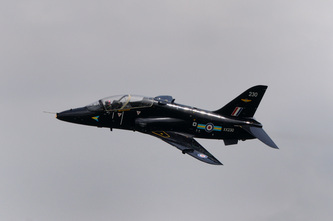 This year saw the last display by a BAe Hawk T.1 over the airfield where major servicing of the type used to take place. 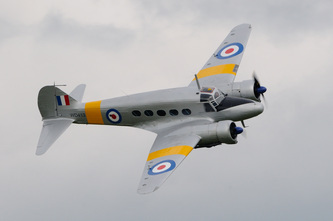 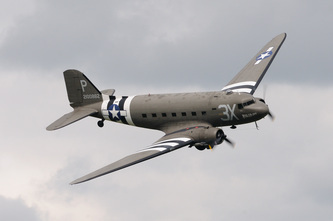 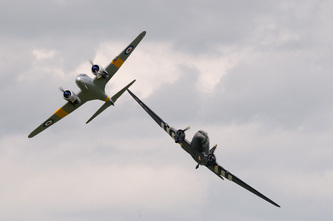 A unique formation flypast was seen in the shape Avro Anson C.21 WD413 and Douglas C-47A Skytrain 2100882 Drag Em Oot. 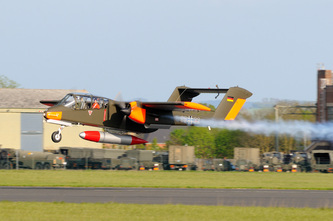 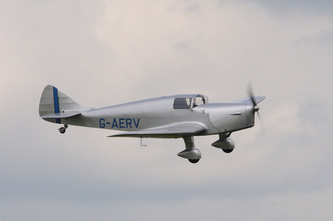 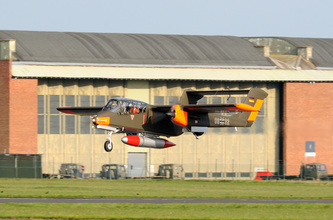 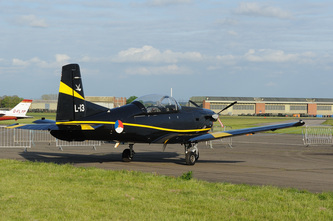 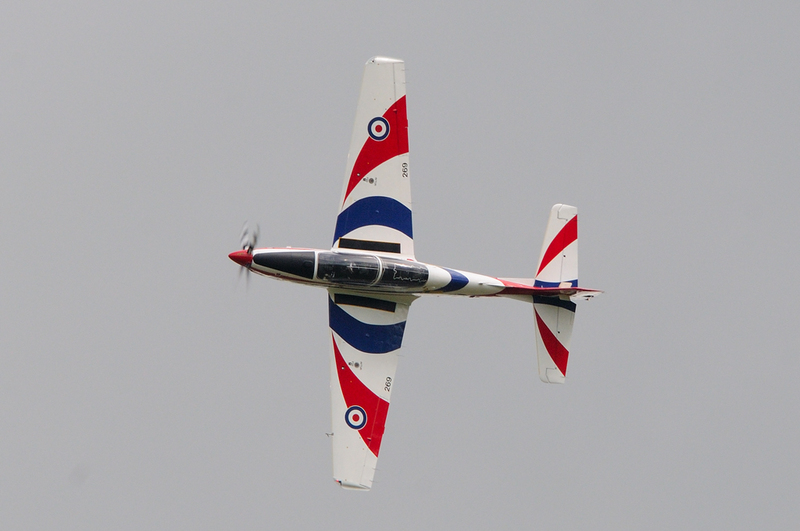 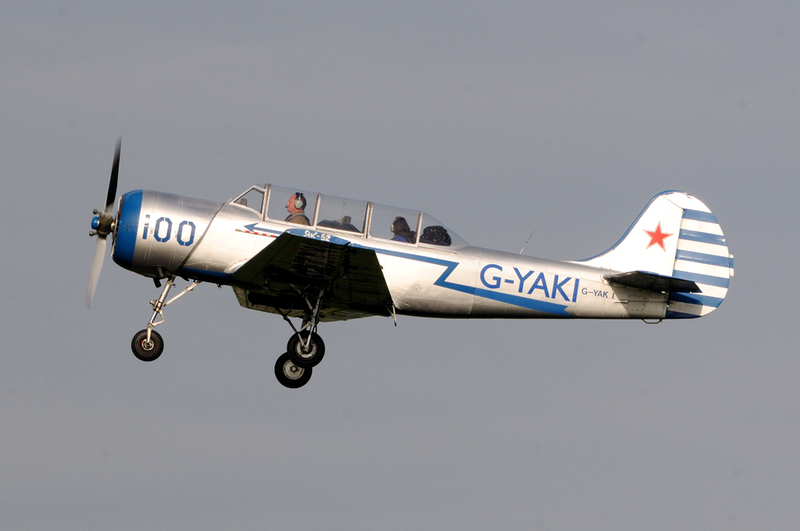 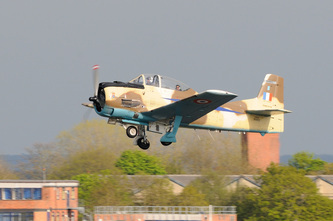 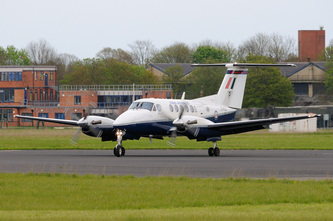 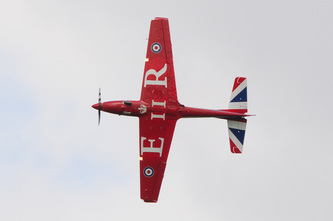 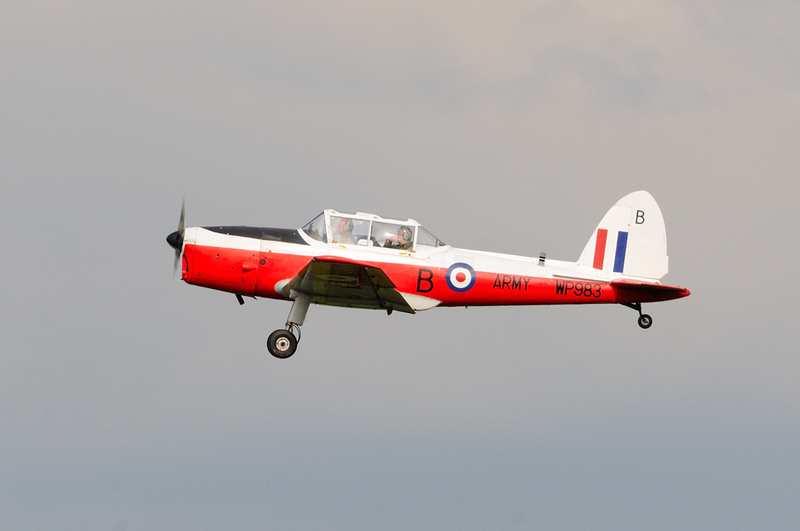 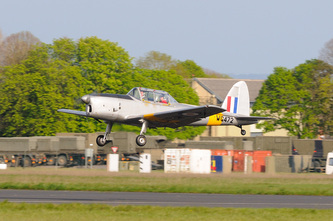 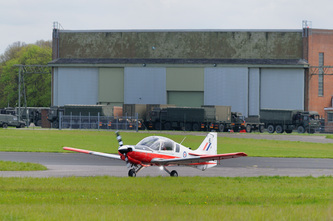 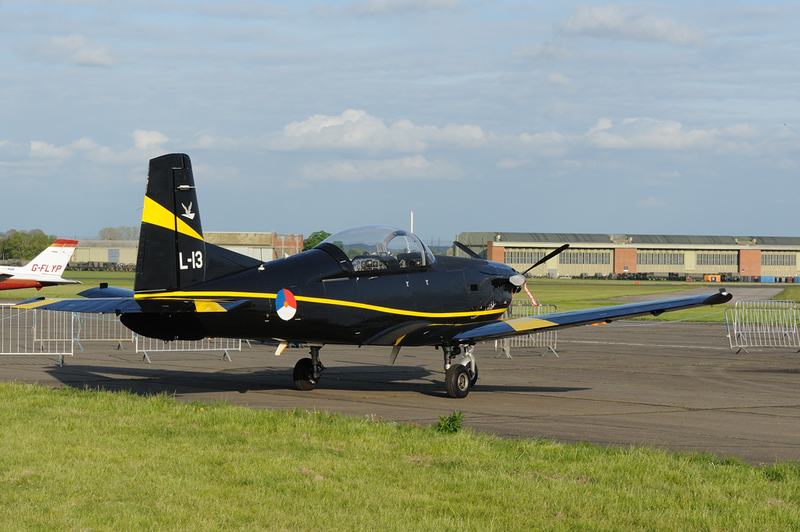 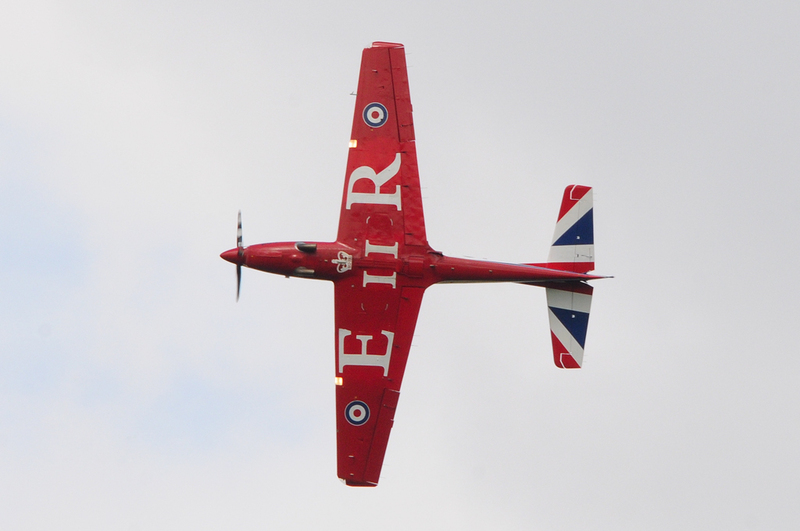 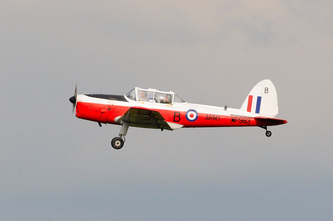 There was a chance to see the new colour scheme that has been applied to Tucano ZF269 for the Queens Jubilee Year. Appearance was made of aircraft that were new to me on the airshow circuit, these being Miles Witney Straight G-AERV and Heliopolis Gomhouria Mk.6 G-TPWX. 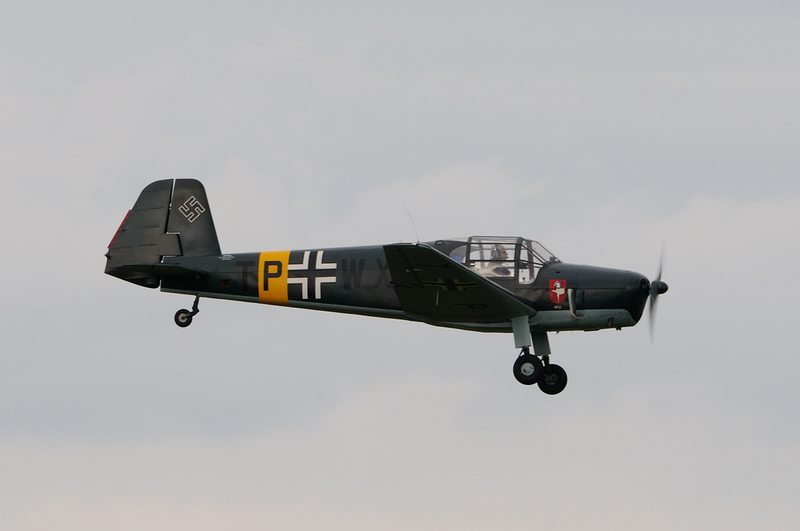 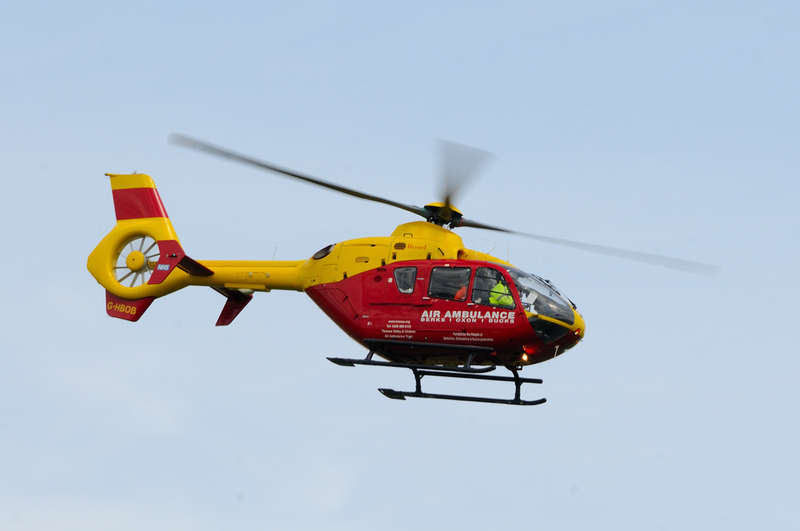 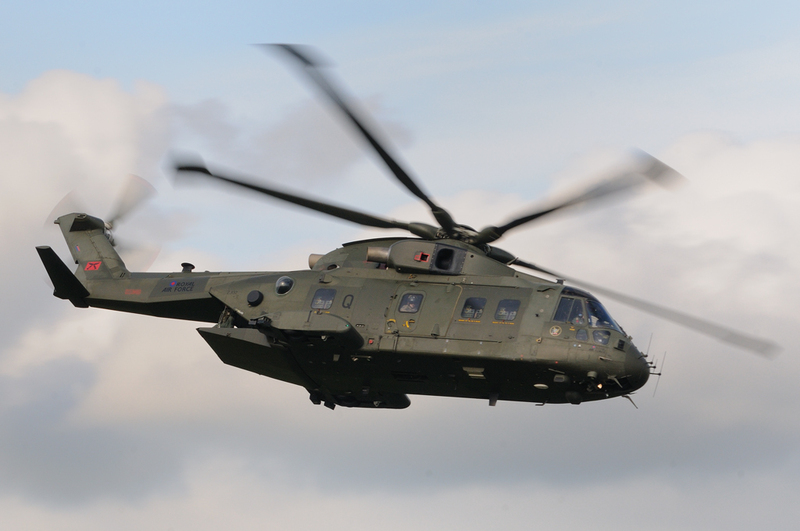 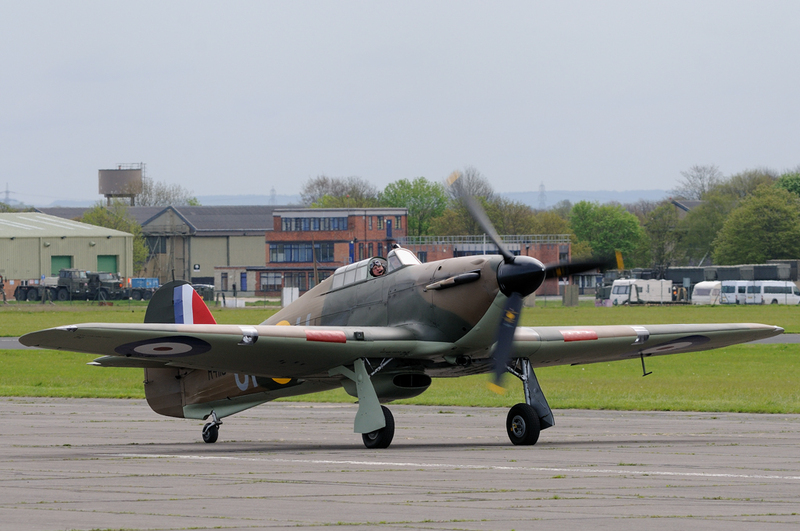 All in all a superb day with varied and interesting aircraft. 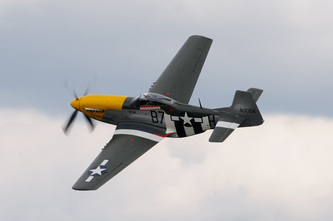 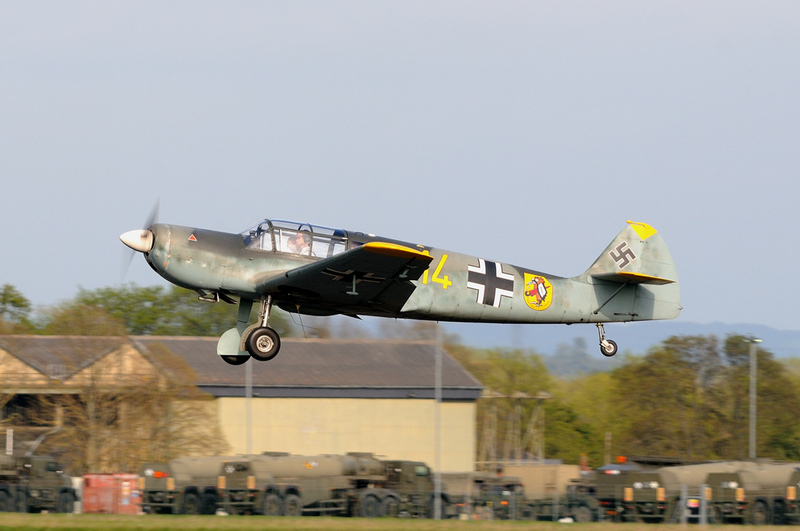 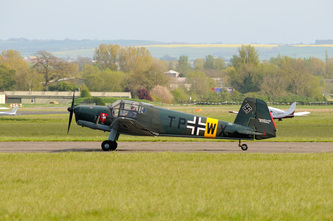 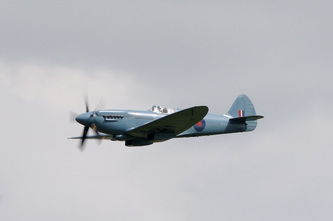 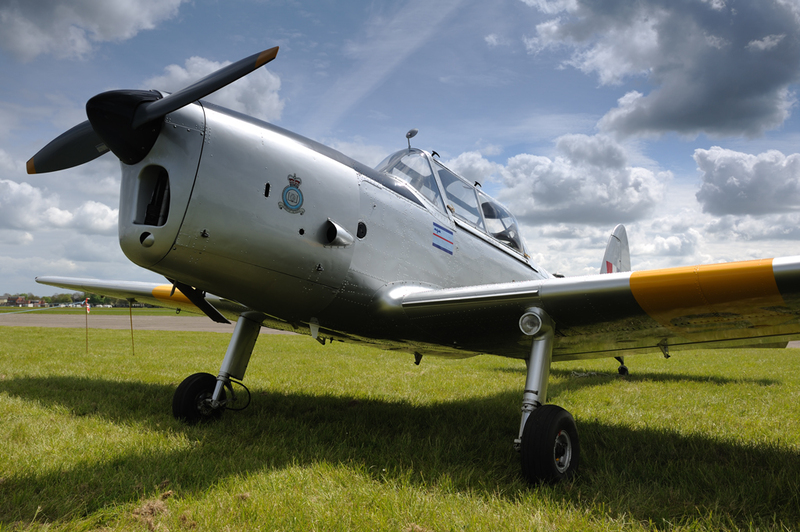 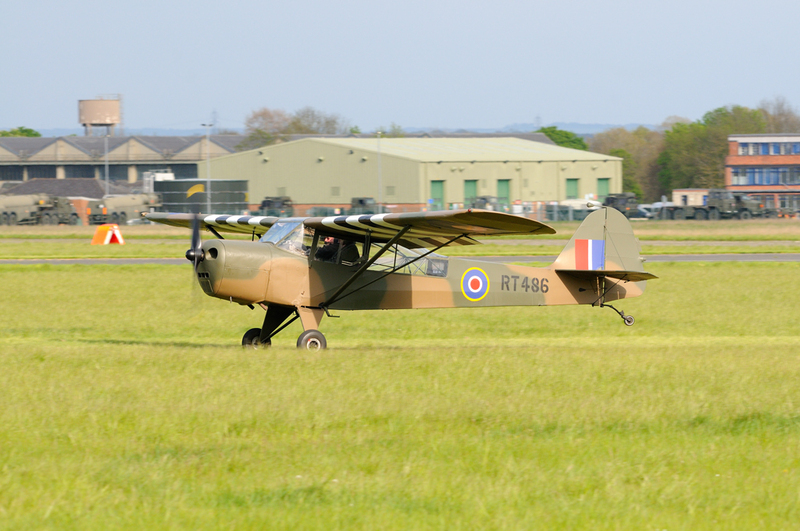 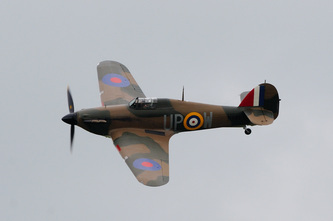 Well done to the organisers for once again bringing back an airshow to this historic former RAF airfield.